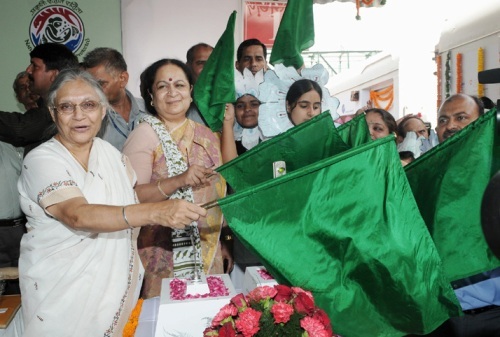 Environment Minister Jayanti Natarjan and Delhi Chief Minister Sheila Dixit flagging off the Science Express – Biodiversity Special from New Delhi. 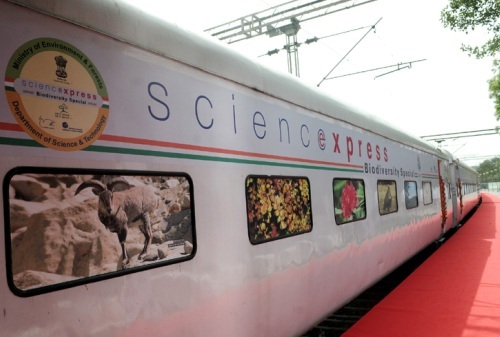 The Science Express – Biodiversity Special (SEBS) train in New Delhi. PrevGreen Economy: Get Yourself Included This World Environment Day!